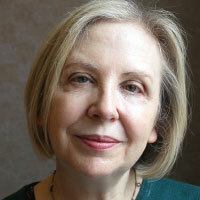 The arts sector needs to own up to a pretty fundamental failing, according to veteran arts administrator Anita Clark. “The people who are most important to us, the artists, are often at the bottom of the sector and they are the people whose voices are often the least heard,” she says. These are strong, and necessary, words from the woman who was previously head of dance at Creative Scotland/Scottish Arts Council between 2004-16 and who now heads up the Work Room, which is celebrating its 10th anniversary this year. 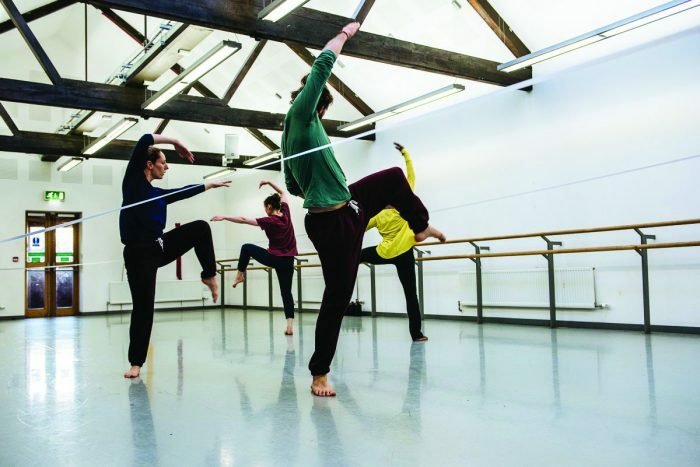 For a decade, the Work Room has provided a space for Scottish-based artists working in dance, movement, physical and circus performance to develop their practice. It is based at Tramway in Glasgow, where it has a dedicated studio. 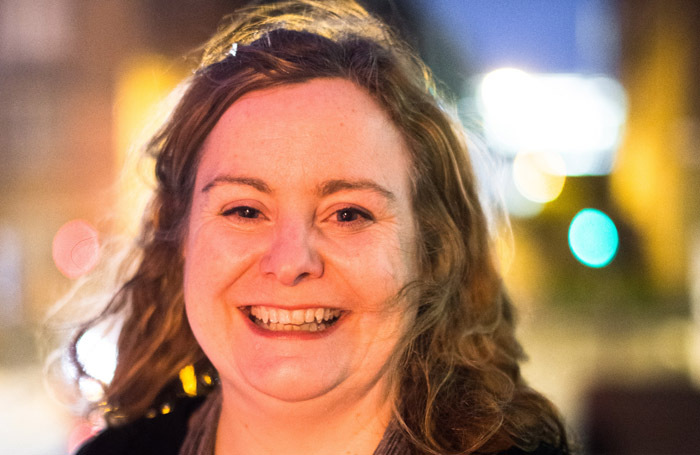 While it is funded by Creative Scotland, and run by Clark with support from Sara Johnstone, unusually its decision-making processes remains entirely in the hands of its members. Policy is decided by members – currently numbering around 140 – and then facilitated by the administration. “If at the AGM the members decided they wanted the organisation to run in a different way, they could. There are the mechanisms in place,” Clark says. Artists pay £20 a year for membership and in return they have access to a wide programme of artist-development opportunities.These range from advice on finance and freelancing, to trips to see members’ work and meetings with those who run and programme venues. It also offers the chance to meet up with each other. Most importantly, every six months The Work Room puts out an offer of supported residencies at Tramway lasting from a few days to several weeks. Any member can apply and it is the members who decide the artists to get those opportunities, which come with financial support. In 2017, the Work Room supported 48 weeks of residencies with 82 lead artists and collaborators in its studio while working with partners including Platform, Beacon Arts Centre and Cove Park. • The Work Room was co-founded in May 2008 by Anna Krzystek, Diane Torr, Roanne Dodds, Kally Lloyd Jones, Linda Payne, Natasha Gilmore, Rosina Bonsu and Colette Sadler – who championed an artist-led ethos and commitment to artistic research. 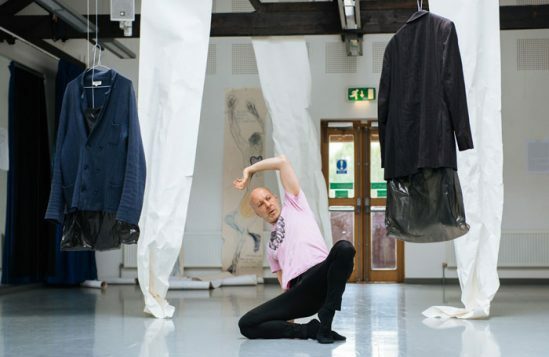 • Choreographer Natasha Gilmore (now artistic director of Barrowland Ballet) undertook the first ever Work Room residency in January 2009, collaborating with a composer and the performance poet Tawona Sithol. • The Work Room was a partner with Dance Base and Dance House Glasgow in hosting British Dance Edition 2014 in Edinburgh and Glasgow. • The Workroom is just back from the Internationale Tanzmesse nrw in Dusseldorf, where it coordinated a Dance from Scotland presence at International Tanzmesse, including a delegation of 15 artists, producers and programmers and supported performances from Janis Claxton Dance, Rob Heaslip Dance and Shaper/Shaper Dance company. At the last Dance International in Glasgow in 2017, no fewer than nine productions had been developed via the Work Room. It has played a significant role in the development of many major companies from Barrowland Ballet to Curious Seed and artists including Claire Cunningham and Mele Broomes, whose Void, a terrific physical riff on JG Ballad’s Concrete Island, was seen at Summerhall during the Edinburgh Festival Fringe this summer. 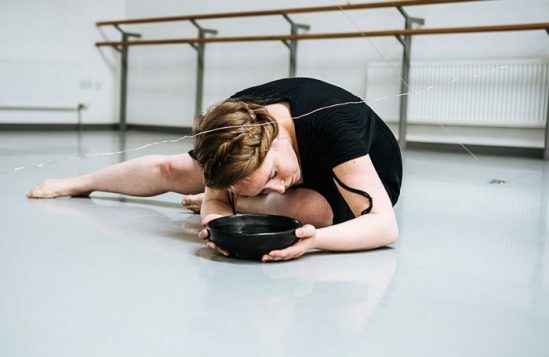 The Work Room was founded by dancers and choreographers over their despair at the lack of suitable studio space in Glasgow to develop their work. 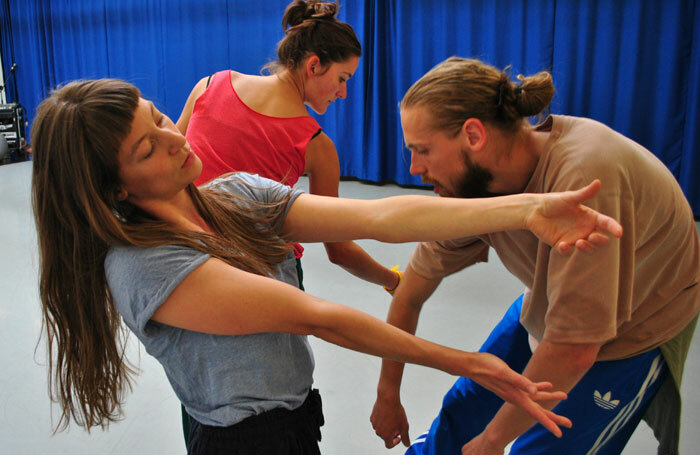 Now it supports a broad range of artists and projects which have movement at their heart. A great deal of theatre can be researched and developed in any space, but dance and highly physical work has added requirements – they often need larger spaces and sprung floors to keep the performers safe and can be far harder to locate and more expensive to rent. The chance to experiment and dream is what every artist needs, and the Work Room offers a model that gives them the space, time and support to do it. Funding levels: RFO funding from Creative Scotland 2018/19-2020/21 is £465,000 over the three years, with £140,000 in 2018/19. The Work Room is gifted its studio and office facilities at Tramway on an in-kind basis from Glasgow Life and receives £3,000 funding from Glasgow City Council annually.